Single sitting root canal treatment of teeth is a new advancement in dentistry, which has made dental root treatment painless, less time consuming & cost friendly. 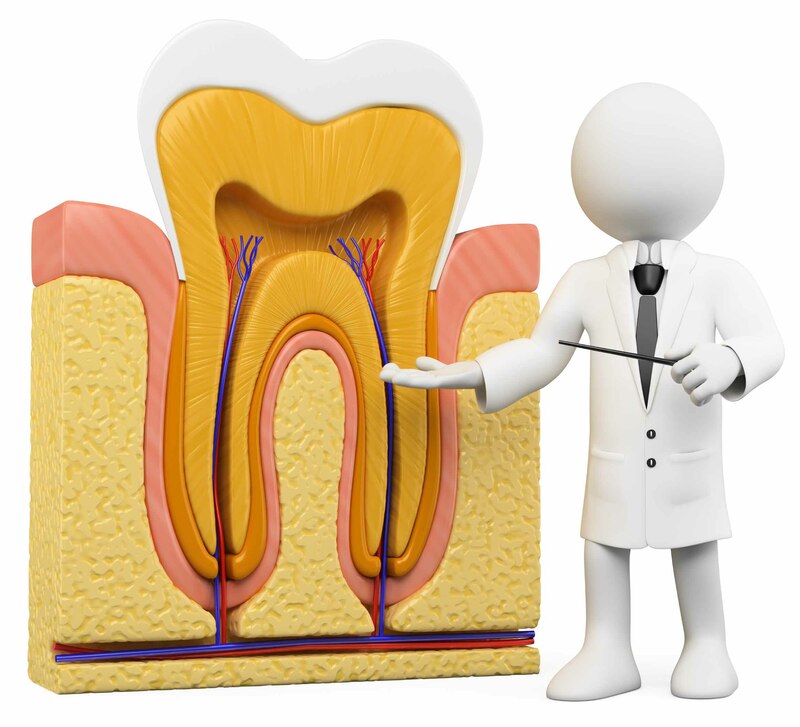 In India, the single visit root canals have become very common with the patients and dentists. In many special cases, the dentist performs the entire root canal treatment of teeth in a single sitting and that too with an antibiotic coverage for about 2-3 days depending on the type of decay and dental problems of the patient. kaustub Dental makes sure that all your dental problems are cured through best dentistry treatments. Our root canal dental clinic in Vasundhra have the best facilities and Dentists. 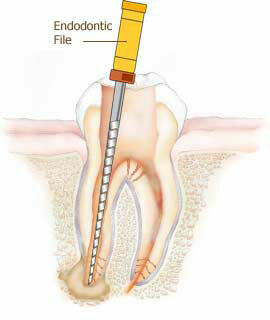 The cost of single sitting root canal treatment in Vasundhra is less as the time involved is lesser. Root canal treatment cost in Vasundhra can be increased based on the basis of advanced accessories to the patient on request.